Along Came Poppy: Kipper's Big Blue Balloon Blog Tour! 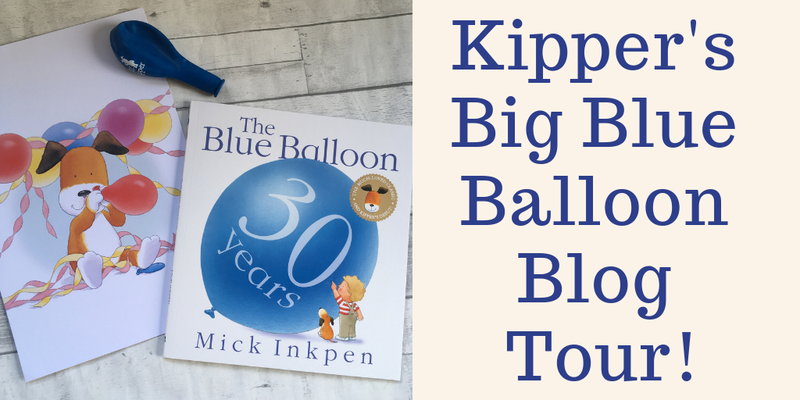 Kipper's Big Blue Balloon Blog Tour! 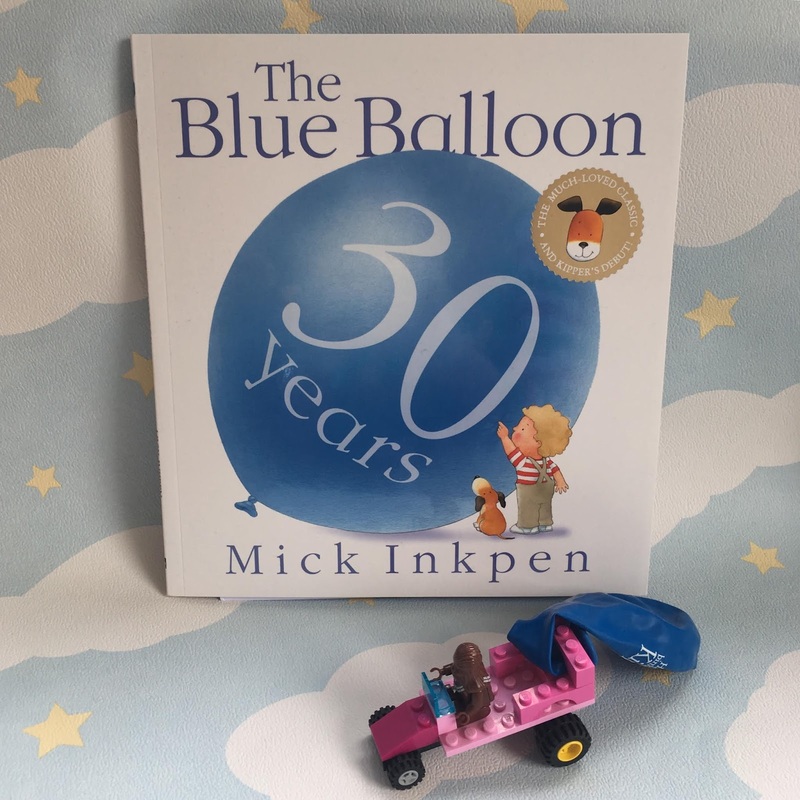 Kipper the dog is turning 30 and to celebrate Hodder Children's Books have released a special anniversary edition of Mick Inkpen's classic picture book The Blue Balloon. This is the story in which Kipper made his debut appearance and the lovable pup has been entertaining children ever since. It is a book that I have fond childhood memories of and one that I now enjoy sharing with my Mini Reviewers so today we are delighted to be taking part in Kipper's Big Blue Balloon Blog Tour! With its exciting fold out pages, The Blue Balloon is a story to be pored over and explored together. Creativity and imagination are at its heart, which are as important to children today as they were 30 years ago. That is why we are so pleased to see a new edition that will inspire future generations to get playing! These cars can be created using any similar bricks, the most important piece is the final arch shape to attach the balloon to the car. Once the balloon is attached it can carefully be inflated, then hold the end tightly until you are ready to race! Thank you to Hodder Children's Books for providing us with a copy of the book and inviting us to be part of Kipper's Big Blue Balloon Blog Tour! Don't forget to visit the other wonderful stops on the tour. Tomorrow it is Mamma Filz's turn to host.